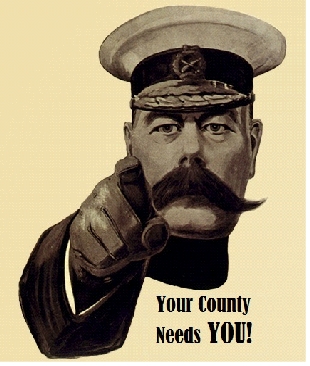 Have you ever considered representing your County in a team tournament? From 2016, it's easy to apply. Simply shoot a 12 dozen round (double 6 dozen rounds are acceptable) at your club or at a competition1, appropriate to your age / gender and submit the score to your club Records Officer. You may submit directly to the BAA Records Officer if you wish, using the form on this page, but please obtain your Record Officers approval first. Your scores will be entered into a Berkshire County Team Selection list, which will appear HERE from April. You may submit as many scores as you wish. Your position in the ranking will be based on your highest handicap, averaged over a maximum of the highest 3 submissions.You do not necessarily need to be the best Archer, commitment and enthusiasm are just as important! 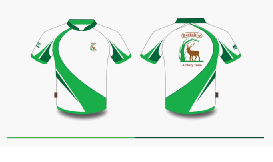 The selection for next year’s ArcheryGB National County Team Tournament will take place at the end of September 2016, based on the Competition Ranking submissions received by that date. For a trial, the County will provide a small subsidy for those selected to attend the 2017 event in Lilleshall, Shropshire to help with accommodation costs. Please note that the total number of archers entered for each county is likely to be restricted, so it may not be possible to enter teams for all disciplines. the cost of which will be subsidised by the county. 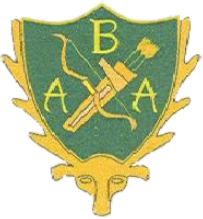 If you need further information or advice about representing your county, please get in touch with the BAA Records Officer (BerkshireArcheryRecords@googlemail.com). Those who have shot for the County in the past have all enjoyed the experience!